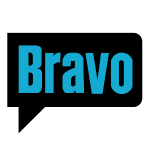 24 Hours Approval - Apply Now! 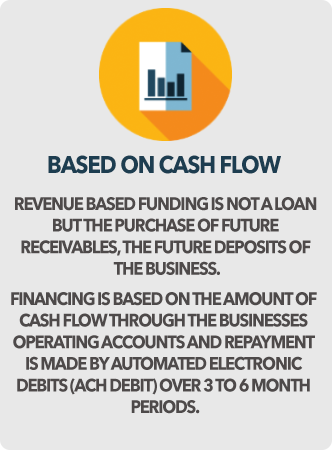 We Are The Alternative To Traditional Methods Of Business Funding. Small business loans are not ideal for companies that may have variations in monthly revenue that might make the fixed monthly payments associated with traditional business financing impractical or even impossible. American Capital Advance uses a dynamic payment schedule that changes based on the monthly sales figures. 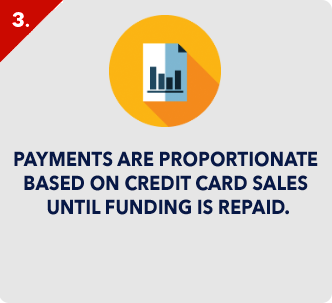 Unlike traditional small business loans, American Capital Advance’s business financing payments decrease in proportion to your sales, making slower months easier to manage. 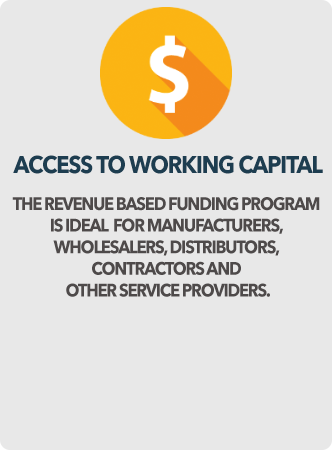 American Capital Advance’s Merchant Cash Advance program is a preferable alternative to traditional business loans or business financing through a bank. 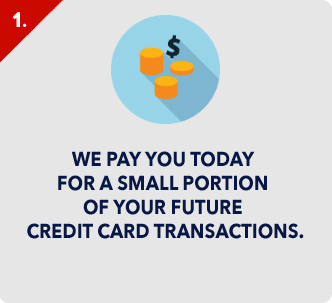 Instead of securing your business loans through assets, you receive capital in exchange for a percentage of your future credit card transactions. 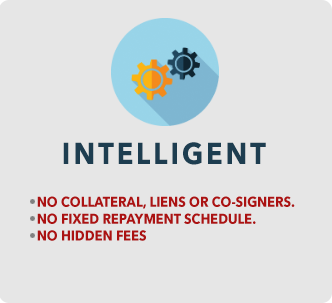 Instead of fixed (as with most business loans), your payments remain proportionate to your transactions until the funding has been repaid. Unlike traditional small business loans, this type of business financing has no fixed repayment time and is completely automated through your daily credit card sales. 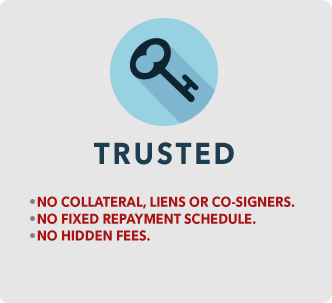 Unlike traditional business financing or small business loans, American Capital Advance’s Merchant Cash Advance program features a higher approval rate, variable payment schedule, and funding within a week. 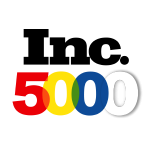 To qualify for American Capital Advance’s Merchant Cash Advance business financing your business only needs to have been operating for more than one year, be currently accepting credit card transactions, and has an average monthly credit card sales total of $2,500 or higher. 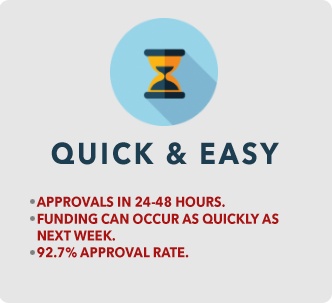 Unlike traditional business financing or small business loans, American Capital Advance’s Merchant Cash Advance program features a higher approval rate, variable payment schedule, and funding within a week. 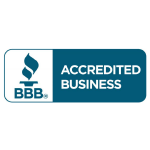 To qualify for American Capital Advance’s Merchant Cash Advance business financing your business only needs to have been operating for more than one year, be currently accepting credit card transactions, and has an average monthly credit card sales total of $2,500 or higher. For many small and medium-sized businesses, not qualifying for a small business loan or traditional business financing can prevent growth or success. Small business loans from a bank or other lender are often not the best option for every business. Some companies are incapable or unwilling to get traditional small business loans for many reasons. Often, small businesses do not have significant assets to use as collateral and when they do, are often unwilling to secure their business loans with these assets. 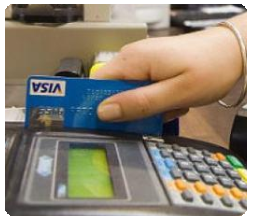 If your business accepts credit cards, we will advance you up to $150,000 or more of working capital. 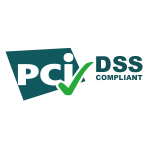 Through an automated process, we take a small percentage of your daily credit card sales. 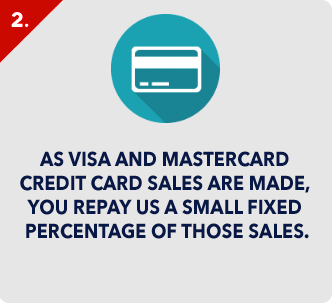 If your sales go up or down, so do your repayment amounts. 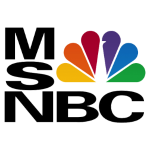 There is no fixed repayment time. You won’t have to worry about making large payments when your business is slow. 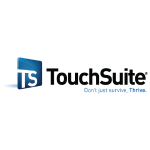 A professional service for business owners. 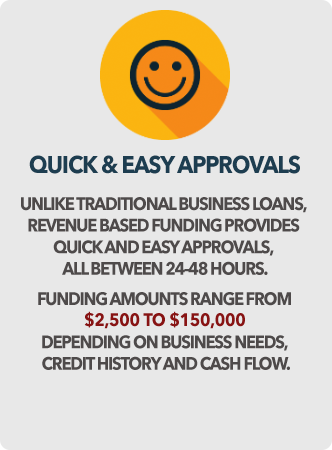 #1 Alternative To Traditional Methods Of Business Funding.